Build your dream home here and have your own slice of paradise. Surrounded with the serene sounds of nature, you'll feel like you are in the country, but you are just minutes from an abundance of shopping in Port Charlotte, nearby schools, and Interstate 75. You are also not far from the world famous Warm Mineral Springs, the Myakka River and the new Atlanta Braves Stadium that's coming soon. And to top it off, you are only 30 minutes to the beautiful Gulf Beaches. This lot is located in an 'X' flood zone which means flood insurance is not typically required. 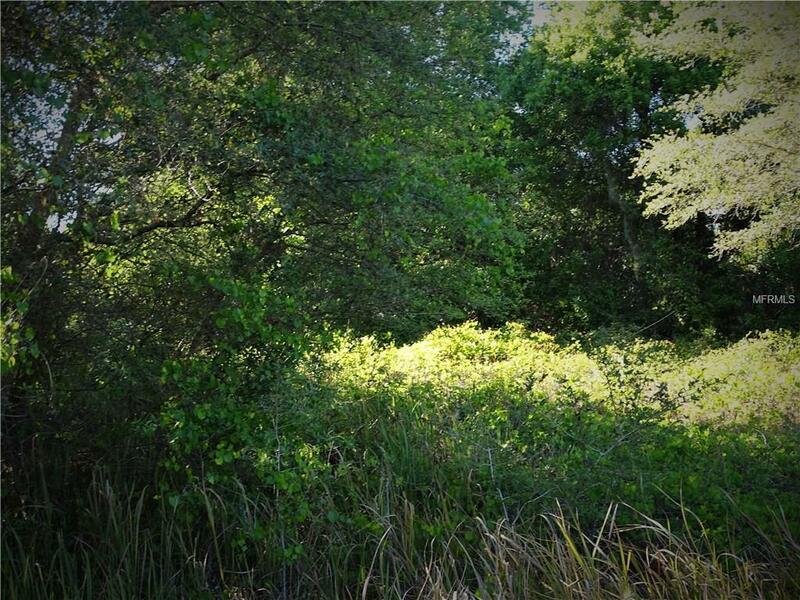 Buy the adjoining lot together with this one and you'll have nearly a 1/2 acre. A discounted price will be considered if buying the parcels together.